Andrew McCawley graduated from the University of Northern Iowa in 2018 with a degree in Construction Management. While a student at UNI, Andrew completed an internship with Peters, which led to him accepting a full-time position in May of 2018. Prior to joining the construction field, Andrew spent 10 years as a television meteorologist. 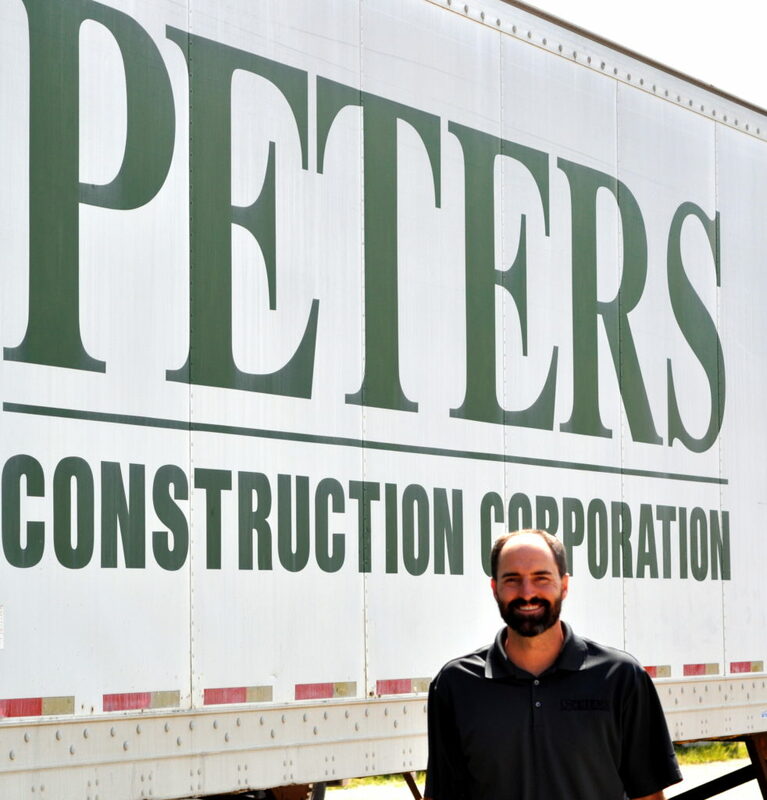 At Peters, Andrew will serve as a project engineer. One of the first projects he will be working on is the new Buckeye Corrugated Inc. facility.